With several major films coming down the pike, 2019 could still be as big a year for the box office as 2018 was. But first, it’s going to have to get out of this sluggish start. While Super Bowl weekend typically sees a drop in ticket sales, this weekend’s $67 million combined total was the weakest the box office has seen since August 2017, and the worst Super Bowl weekend since 2000. That comes after a January in which monthly grosses only reached $814.9 million. That’s the lowest since 2013 and ranks outside the top 10 among all January monthly totals. “We were celebrating an incredibly strong finish to a record 2018, and then a big breeze came in,” said comScore’s Paul Dergarabedian. Several factors are to blame for this weak start, the main one being, as always, the movies that are being offered. December was a far busier year than recent holidays, as every studio had a major release to take advantage of the absence of a “Star Wars” in the marketplace. With so many films released in December, there was a bigger incentive for most studios to keep most of their early-year releases away from January to both allow their December films to leg out and to stay away from competition like “Aquaman,” which grossed $119 million last month. 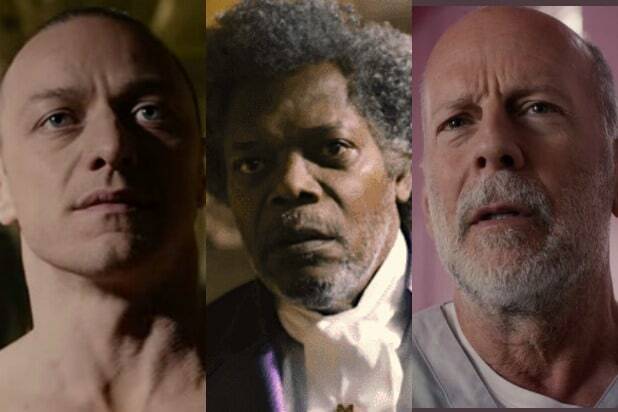 In fact, the highest grossing new release in January was “Glass,” grossing $88 million through this weekend. That was a film that came from Universal, which needed a rebound from December after “Mortal Engines” and “Welcome to Marwen” bombed. For the films that were in theaters, some external factors also kept audiences away. Some analysts and distribution chiefs who spoke with TheWrap pointed to the government shutdown, which forced a lot of wallet tightening not just among furloughed government workers, but also for employees of businesses that rely on government work and employees for revenue. Dergarabedian notes that severe winter storms in large regions of the country also slowed down cinema business, particularly this weekend, as the polar vortex slammed into the U.S. from the Northeast to the Dakotas. Still, one distribution chief who asked to remain anonymous says there’s no reason for concern. 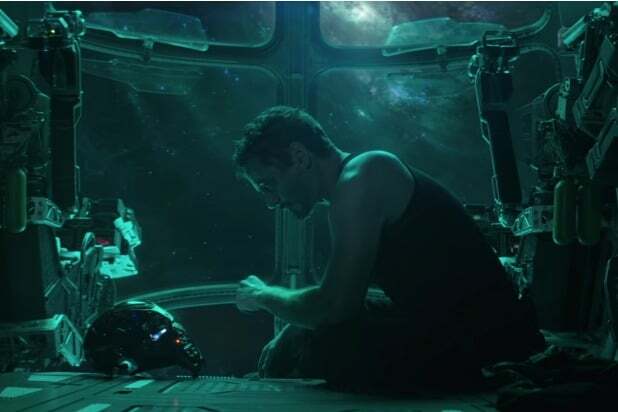 With superhero films ready to dominate the market with the likes of “Shazam” and “Avengers: Endgame,” the big boom is still coming… just a bit later than it did last year. “When you’re in distribution and you have a slow release period like this, it just comes down to the production schedule and when films are ready to be put out,” he said.